Bright, spacious, beautiful 3 bedroom corner residence, 2.5 bath with direct Bay and City views. Excellent floor plan, 2 assigned parking spaces conveniently located. New porcelain floors throughout, mint condition. Unit has been rented @ $4,000 monthly for 1 year, starting November 10th, 2018. 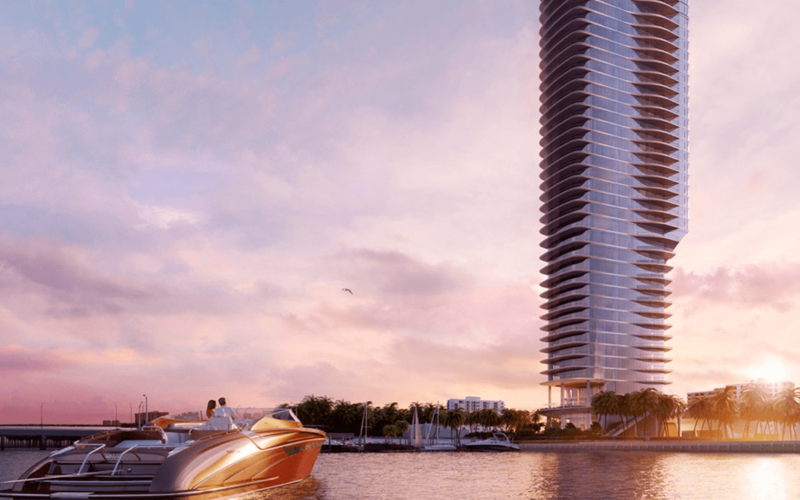 Courvoisier Courts offers spectacular amenities: pool deck overlooking the bay, concierge and valet 24 hrs, fitness enter and entertainment room. 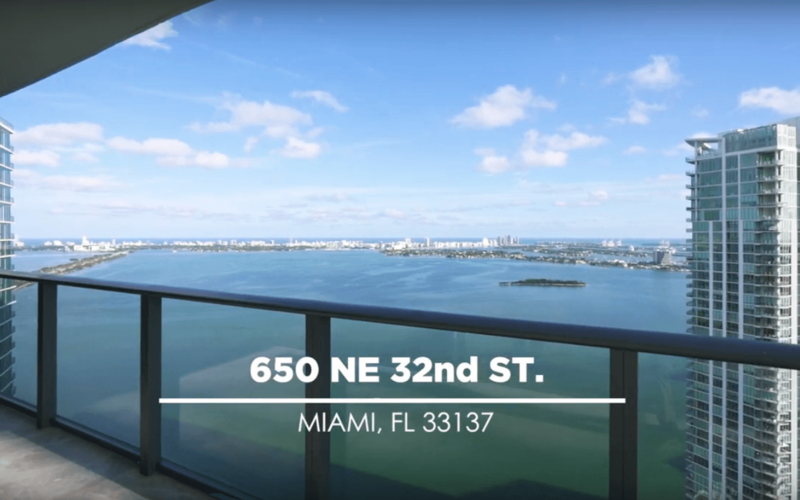 Located in the prestigious island of Brickell Key, Private, secured.